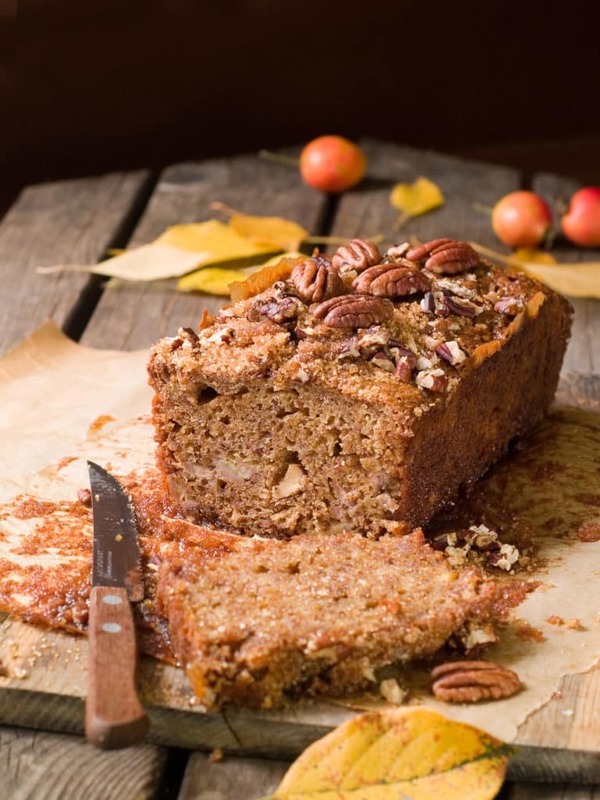 Add a twist to your classic banana bread favorite by adding pecans! The extra crunch and flavor goes a long way! In a bowl, mix first four ingredients with fork. Use knife to cut in butter until mixture has crumbly appearance. With fork, stir bananas, pecans, lemon peel and eggs into flour mixture until flour is just moistened. Spoon batter into lightly greased 9×5″ loaf pan. Bake at 350 degrees for 40-50 minutes or until inserted knife comes out clean. Cool at least 10 minutes before slicing and serving.